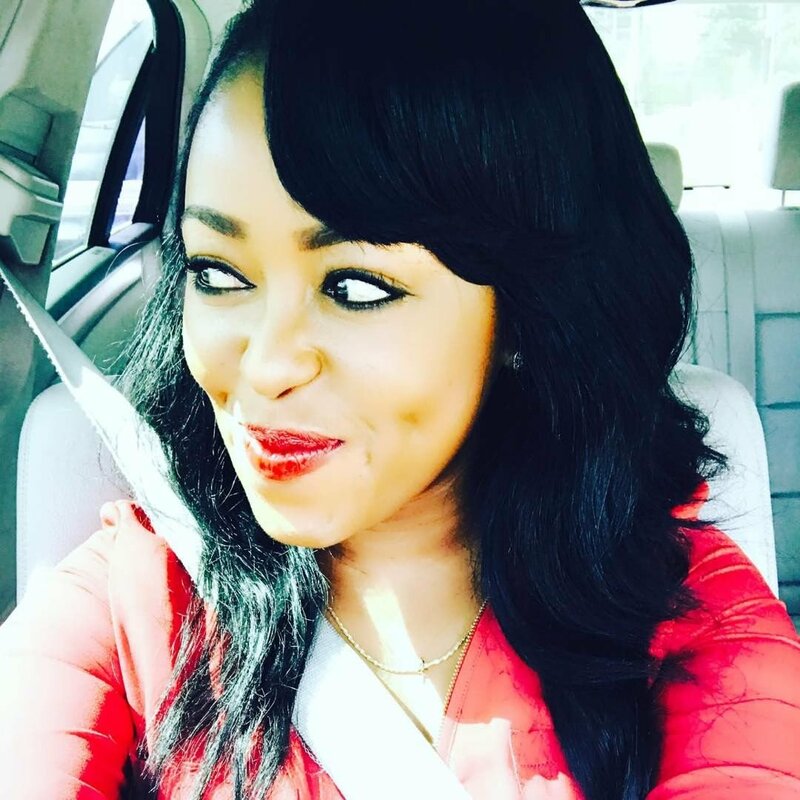 TV girl Lilian Muli is already a mother and soon, she’ll have her second baby. A lot of excitement has surrounded her pregnancy as Muli has been hosting a show on Viusasa speaking about the pregnancy. 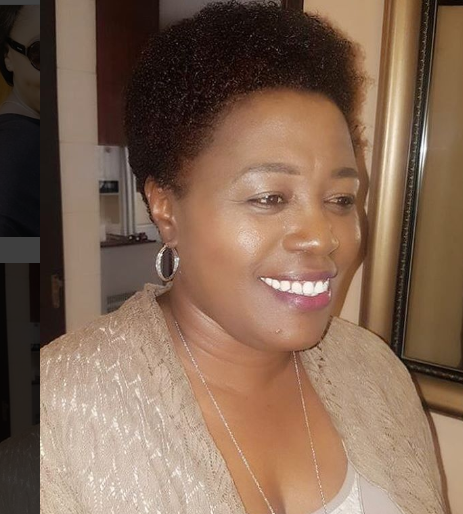 Muli was recently on Instagram to wish her mother, Muli Penina Mwende, a happy birthday. Lilian Muli’s looks so much alike with her mother and it is without doubt that she inherited her beauty from her mom. In her message Muli said that she has learnt a lot from her mum and glad she has a been her pillar. Her mum has been working a broad with an NGO and in several instances, Muli has confessed of missing her. “Happy birthday Mummy…I have learnt so much from you. You are my pillar. God Bless you and may you never lack for anything @mulipeninamwende God Bless and keep you,” she said.